Hewitt Race 2019 Results by age and/or fastest time! 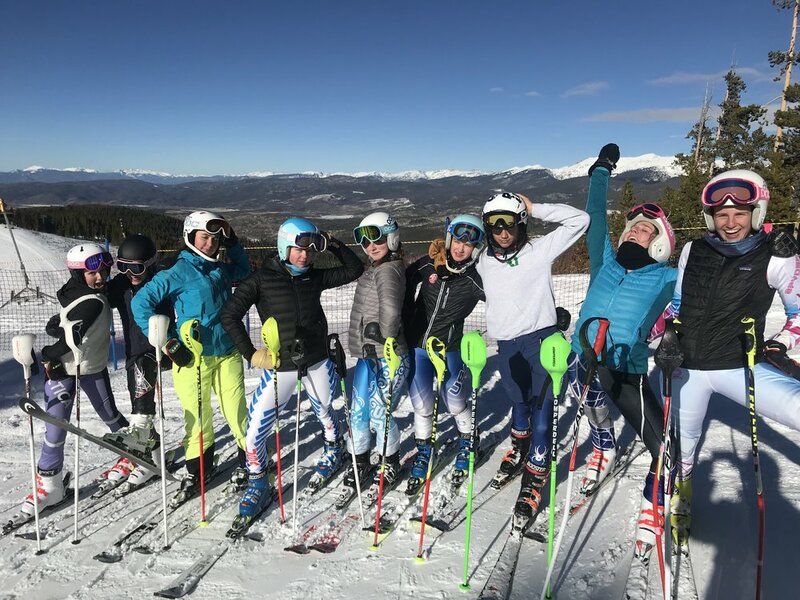 The Heiliger Huegel Junior Race Team (HHRT) is designed and supported by the United States Ski and Snowboard Association (USSA) and models the principles of growth, development and maturation through the USSA “SKILLS QUEST” lesson plan and years of successful coaching experience. Hundreds of athletes and families have participated in our program with the end results of learning to love skiing and ski racing. The HHRT is a Bronze Level Club, certified by the USSA. Through this certification program, USSA works closely with the HHRT to create a platform for success. The podium level certification process involves ensuring our race program has the best principles and practices established for our athletes. Our team teaches the fundamentals of learning to ski by becoming stronger in the areas of agility, balance, coordination and ski terrain smarts. Most important of all, we strive to have our young athletes have fun on skis. We provide quality coaching and programming to all of our HHRT members. The HHRT is a participant in the Wisconsin Junior Racing (WJR) Program, United States Ski and Snowboard Association (USSA) Program and International Ski Federation (FIS). WJR is a local recreational ski racing program involving 5 southeast Wisconsin ski teams and close to 450 athletes ages 4- 19. The WJR race teams are: Heiliger Huegel, SWAT, Lakers, Ausblick and Parks. There are 6 local races held on Saturdays in January and February followed by a Spring Fling and WIJARA race. Join our race team today!